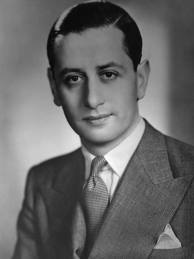 Bright was born in London, where he played piano and organ and studied at the Royal Academy of Music. 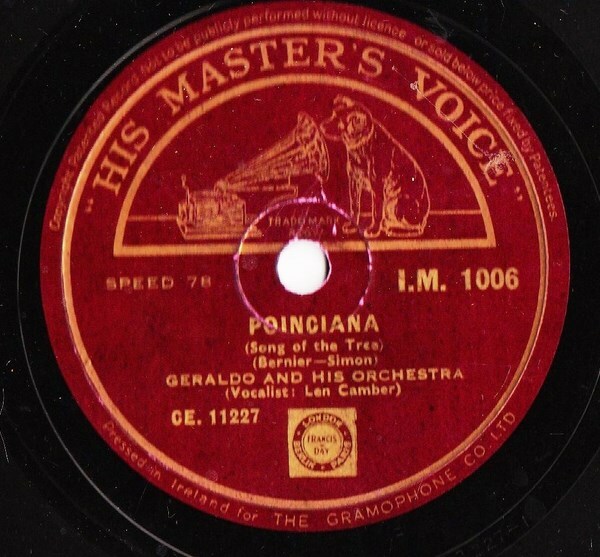 He started his career as a pianist playing for silent films. Geraldo became a major figure on the British entertainment scene for four decades, having fronted just about every kind of ensemble and influenced the successful careers of numerous top singers. 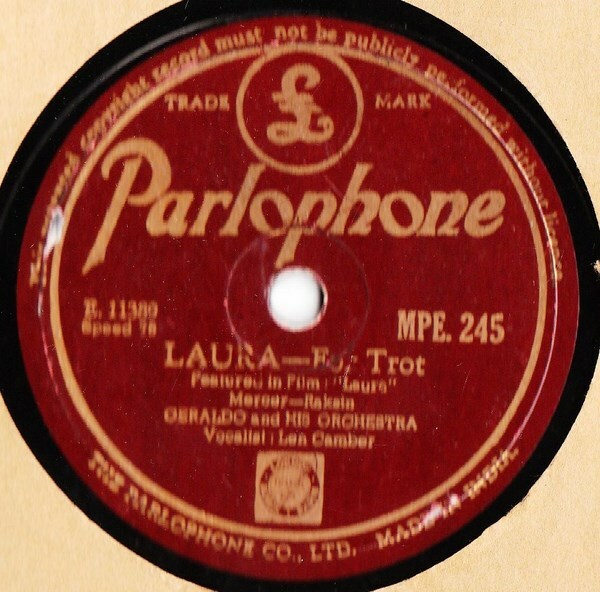 For his broadcasts he varied the style of his orchestra quite considerably, and a particular series Tip Top Tunes (employing a full string section alongside the usual dance band) enjoyed great popularity. Several commercial recordings were made, spotlighting the considerable arranging talents of the young Wally Stott (better known in the US as Angela Morley) . 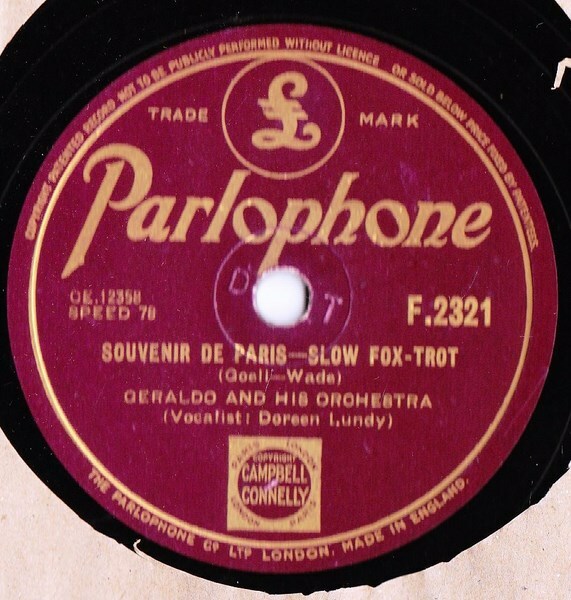 Over the years, most of the UK's top musicians played with Geraldo's orchestra, including Ted Heath, who played first trombone in the orchestra before leaving to form his own band and the guitarist Ken Sykora, later to become a respected radio personality, and trumpeter Freddie Jameson. In the 1950s he composed the start-up music for Scottish Television. Entitled Scotlandia, it was heard virtually every day for over thirty years at the beginning of programmes. Geraldo died from a heart attack while on holiday in Switzerland in 1974. 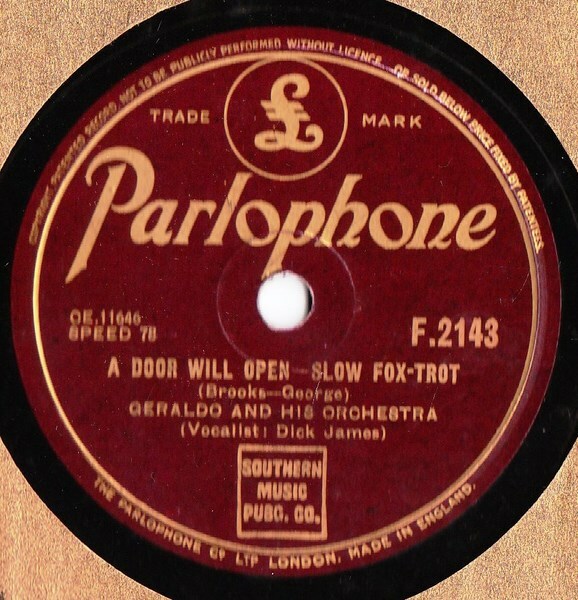 In 1993 a new Geraldo Orchestra, directed by trombonist Chris Dean, toured the UK provinces.